Native of Alexander City, resident of Fairfield, AL. Mrs George leaves to cherish her memory four daughters, Teresa Taylor, Olivia (Reynaldo) Hudson, Brenda (Vincent) Samuel, Minister Hazel (Dewayne) Hood; nine grandchildren, 9 great grandchildren, 2 great great grandchildren; two brothers, Robert Burton and Allie Burton, Jr.; one sister Julie Faye Poindexter; a host of other relatives and friends. 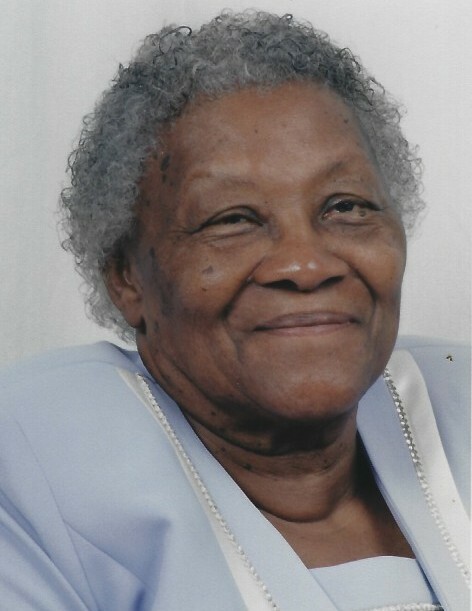 Service of memory will be Saturday, February 16, 2019 at 11 AM at 28th Street Church of God (2800 - 11th Ave N 35020) with burial in Highland Memorial Gardens. She will lie in repose Friday at Westside Funeral Chapel Fairfield from 1:00 PM until 7:00 PM.